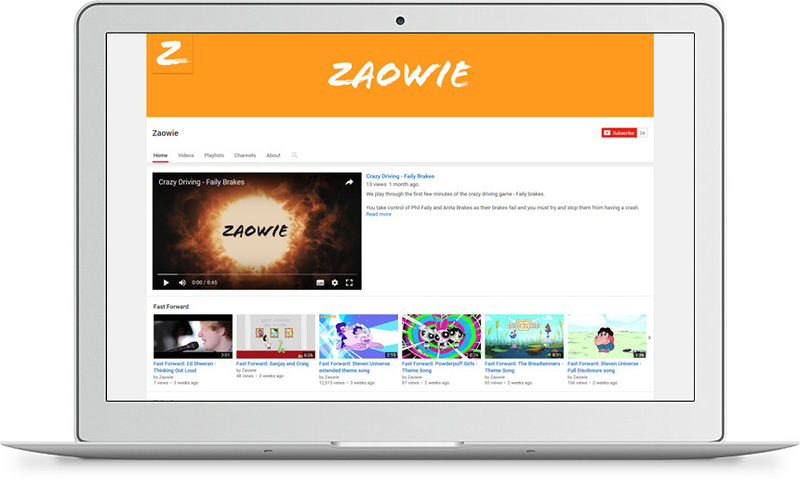 Zaowie needed a YouTube channel to compliment their main website. We created a YouTube channel and branded it in keeping with their corporate style. If you like funny videos and reviews then check it out. They wanted a website that was easy to use and allow people to compare products side by side giving the customer more power to find the perfect product best suited to their needs. They needed a trade website that would allow customers to browse and purchase products and accessories in one place as well as replacement parts. They offer everything from water coolers and boilers to clean air products. Leckhampton Chiropractic Clinic needed a clean site that allowed people to find important chiropractic information and get in contact with them. HealthWise Wales asked us to make the site responsive, this is important as more and more people access the internet on mobile devices such as phones and tablets. Brightlands Day Nursery required their website updating to showcase their excellent day nursery. As more and more people are using their mobile devices to view websites, we made sure that the site was responsive. The Tythe House is a small elegant Cotswold Manor House built in the Queen Anne William and Mary style circa 1700 has been lovingly and superbly restored in 2009. The Tythe House has been the home of the Benton Family for over two generations. The Great Tythe Barn is a unique venue that caters for Weddings, Conferences and Events. They wanted a website that fitted in with their existing branding. Imagery was key and they provided excellent professional photographs for us to work with. Zaowie was a concept that we had to take and make it a reality. The brief was to create an on-line content portal to save people the time and energy of searching the web for the latest cool stuff. We were approached by Smudgers Mutts to update their website. They needed a site that showed thier customers how passionate they are about dog grooming. We did a photo shoot during a working day to show what goes into grooming a dog.